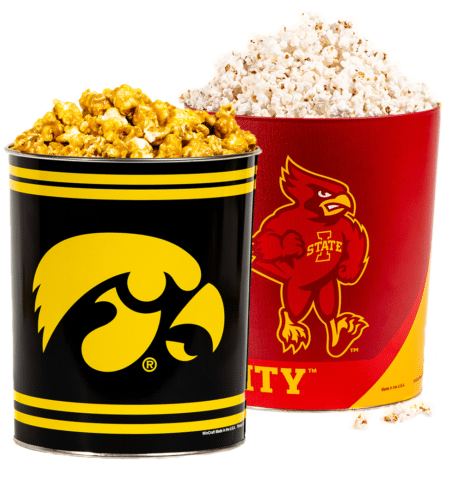 3 1/2 gallons of our delicious popcorn will delight from the moment you “pop” open the tin. Tin is filled with our Award Winning Caramel, Land O’ Lakes Cheddar Cheese and “Butter” than the Movies flavors. Enjoy!